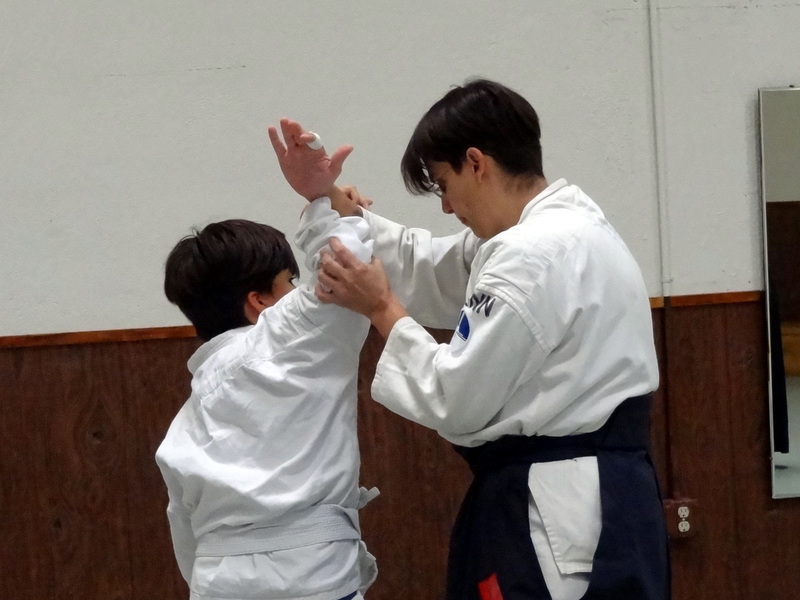 Albuquerque Aikikai offers a kids class on Tuesdays and Thursdays from 4:30 to 5:20 pm. The class is open to most age groups. We have younger children on up to teenagers who participate. 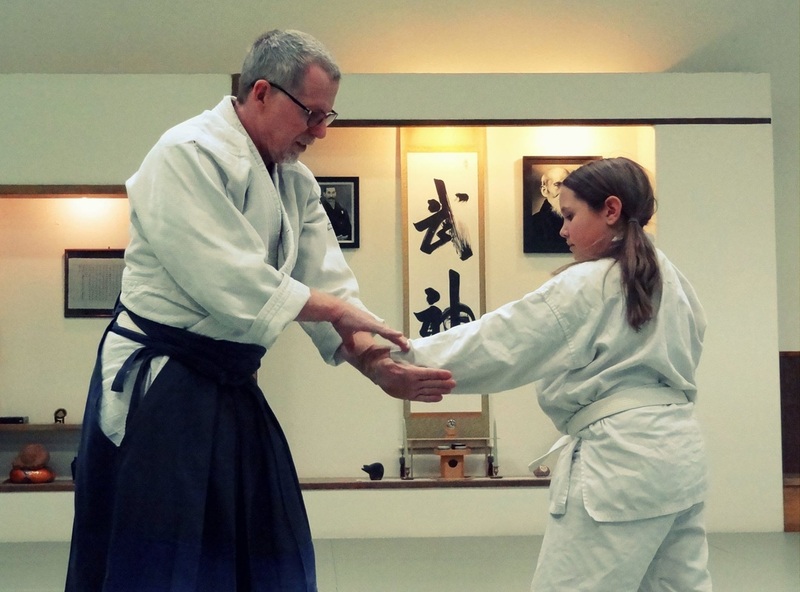 The classes focus on learning basic Aikido techniques, as well as safe rolls and falls (ukemi). 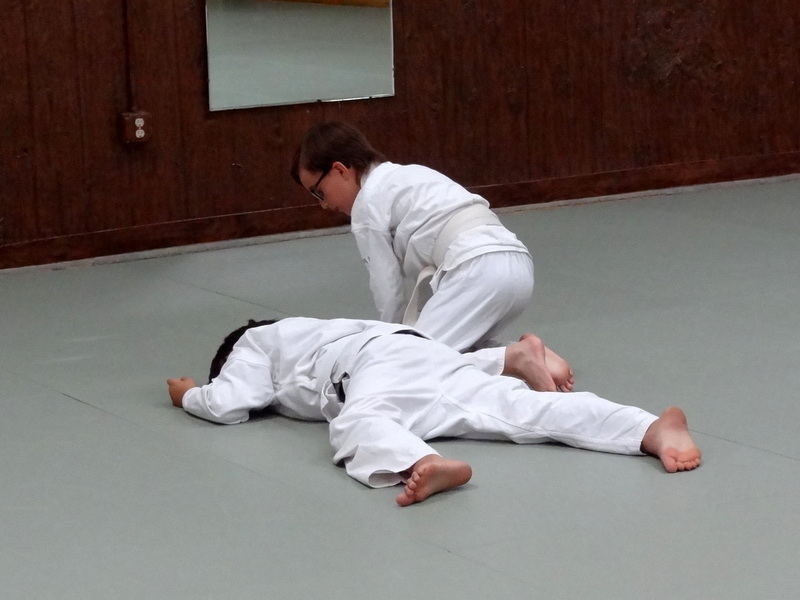 Kids classes cost $40 per month for the first child and additional children are free. Kids can start classes at any time during the year. 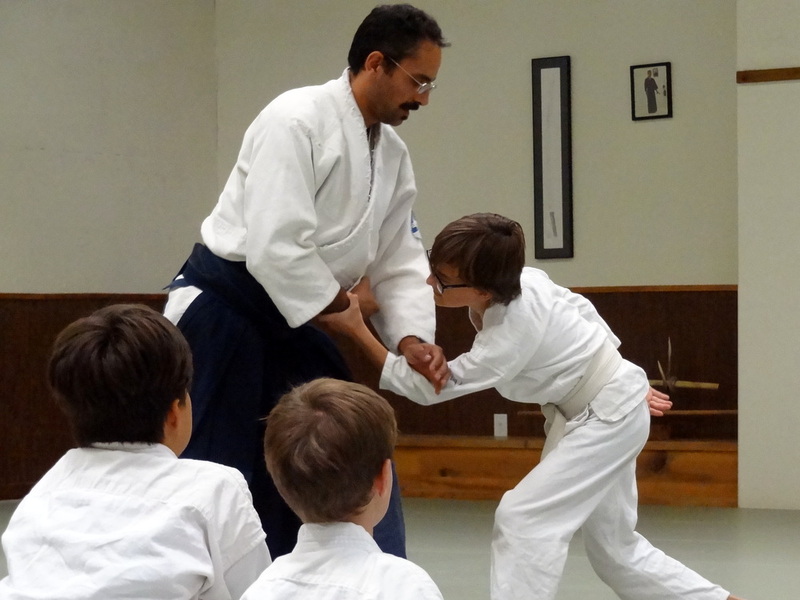 We encourage interested kids and their adults to come by the dojo and observe or try out a class. Drop us a line for more information.